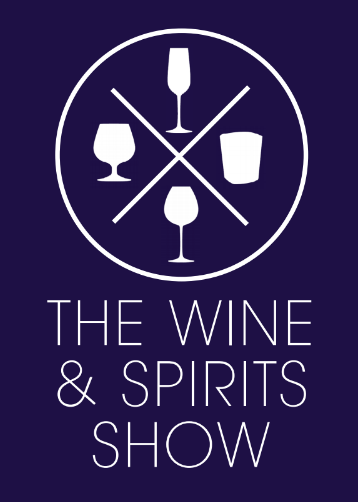 The Global Masters Zone at The Wine & Spirits Show is back! After a sell-out first show in October which was attended by over 1500 visitors and 350 members of the trade, we are thrilled to announce that the show will be returning to the Royal Horseguards Hotel on Friday 12th and Saturday 13th April 2019. As part of the show, we will be featuring some of the award winning wines from the Global Masters series on the Global Masters zone. 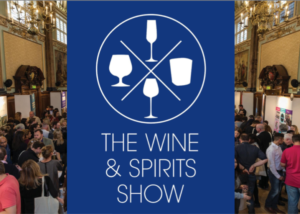 Not only will all of the products be featured in the show catalogue but our knowledgeable journalists will be on hand to guide visitors through the wines. The cost to enter your product into The Global Masters Zone is £195. If you are interested, then we will need 8-10 sample bottles of each product. Do not miss this fantastic opportunity to have your wine sampled by the UK trade and consumers. If you have any queries about The Global Masters Zone then please do not hesitate to contact Sophie Allan on sophie.allan@thedrinksbusiness.com or +44 (0) 207 803 2442.